Each pyramid will be carefully packed, wrapped in bubble wrap, put inside metal drums with lots of shredded paper or strong big carton box involved by a strong wooden pallet. 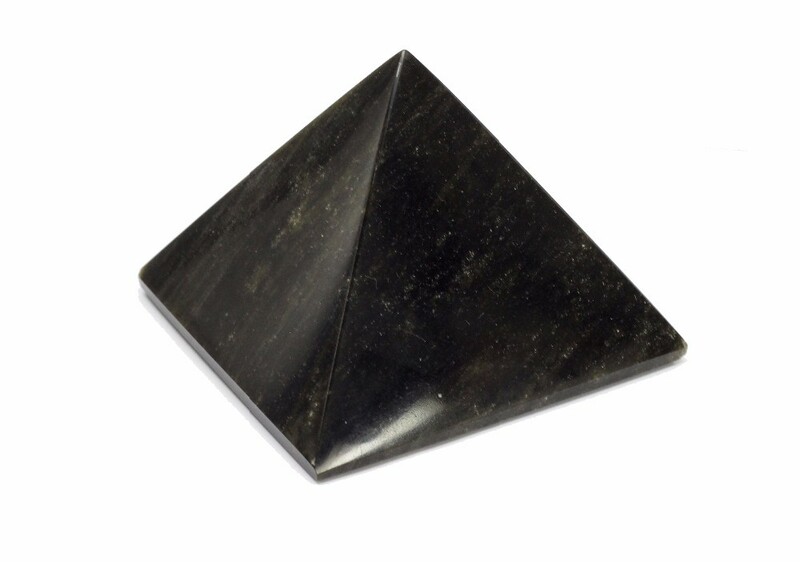 Beautiful pyramids made of Obsidian stone! Handmade pieces and really well polished.